Macau’s gaming recovery is in full stride in 2017, but Las Vegas has delivered a solid 2017 so far as well. 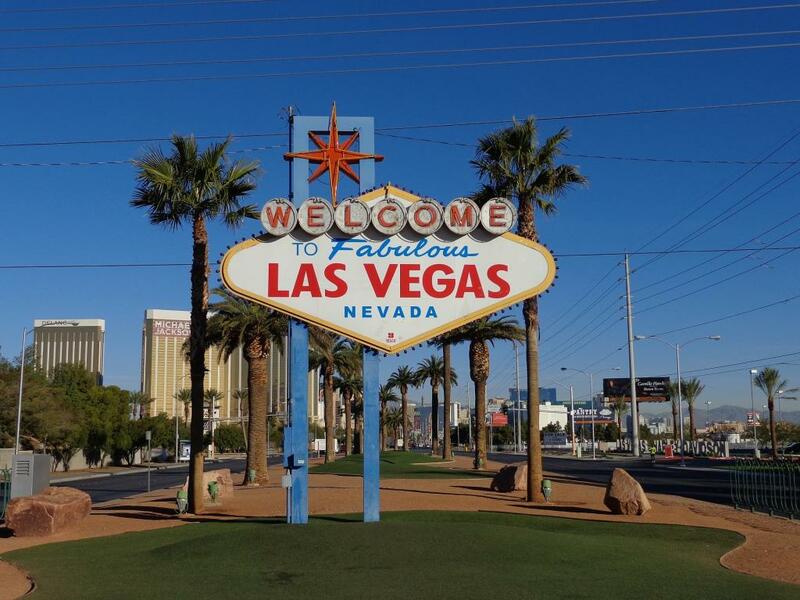 On Thursday, the trend continued when the Nevada state gaming control board released its report on gaming revenue for the Las Vegas area in the month of May. Nevada's non-restricted gaming licensees reported a total taxable revenue of $946.2 million in May, a 2.3 percent year-over-year increase. Statewide revenue is now up 2.9 percent over the past year. More than $500 million (about 53 percent) of Nevada's statewide gaming revenue in May came from the Las Vegas Strip. 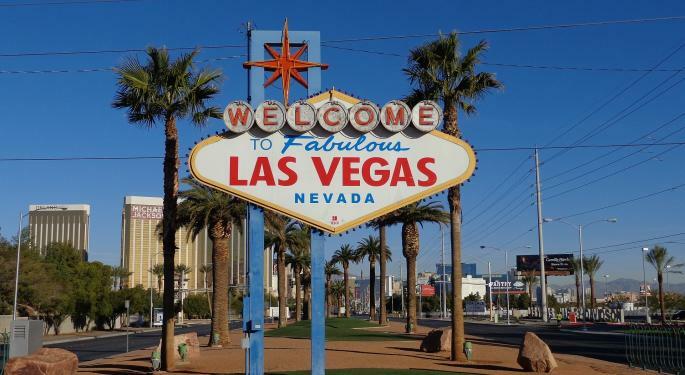 Shareholders of strip mega-resort operators Wynn Resorts, Limited (NASDAQ: WYNN), Las Vegas Sands Corp. (NYSE: LVS) and MGM Resorts International (NYSE: MGM) are watching Strip numbers closely. Taxable revenue for the Vegas Strip was up 0.9 percent year-over-year in May and is now up 2.8 percent overall in the past 12 months. Related Link: Mayweather Vs. McGregor: Who's The Early Favorite? Despite solid numbers from the Strip, historic Downtown Las Vegas once again stole the show in May, delivering 8.8 percent revenue growth. In the past 12 months, Downtown Vegas taxable revenue is up 8.1 percent, the strongest growth number of any region in the state. Shares of Boyd Gaming Corporation (NYSE: BYD), which operates three downtown casinos, are up 40 percent in the past year. Nevada pure-play Red Rock Resorts Inc (NASDAQ: RRR) is up 12.1 percent in that time. After multiple analyst upgrades and positive preliminary data out of Macau, Macau operators Las Vegas Sands, MGM, Wynn and Melco Resorts & Entertainment Ltd(ADR) (NASDAQ: MLCO) have continued their positive momentum in June. The stocks are all up between 15 and 57 percent on the year. The next major driver for these four gaming stocks will be coming on July 1 when Macau reports gross gaming revenue totals for the month of June. Disclosure: the author is long MLCO.